Where’ve you been? Yes, it’s the start of a new year and all and yes, we’ve been on hiatus for the best part of the last six weeks, but we’ve been quietly popping a few little posts live here and there, including a couple of little exclusive giveaways, one of which is still live in the sidebar! But the first of them is now closed – and our prizes are ready to be distributed. 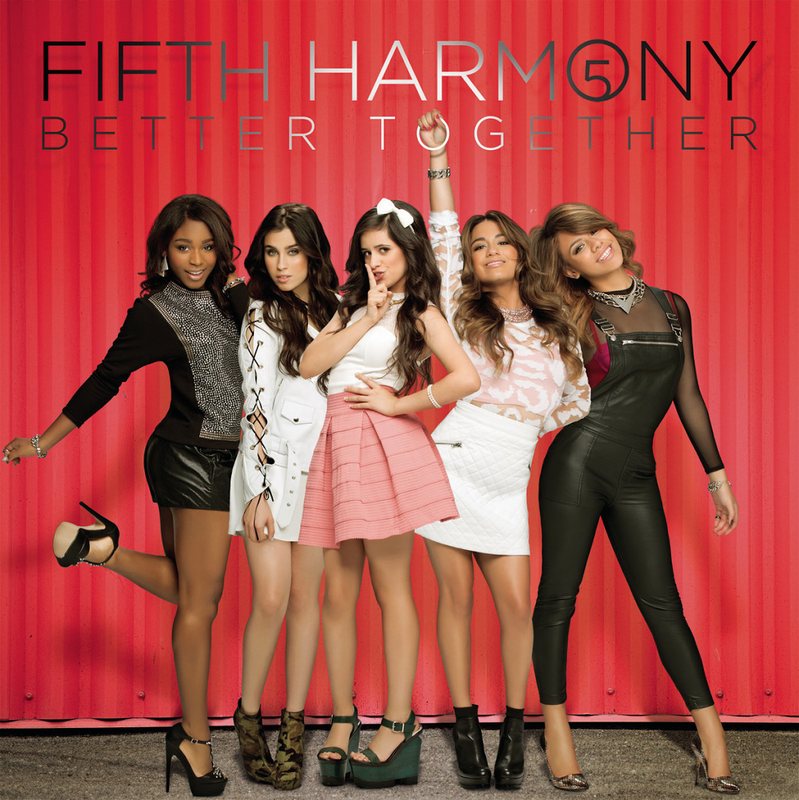 We offered up three copies of Fifth Harmony’s debut EP ‘Better Together’. For the uninitiated, the band was assembled on the 2012 edition of ‘The X Factor’ over in the States and although they didn’t win the competition (they finished third), they were subsequently signed by Simon Cowell to his SyCo label and late last year released the EP. In the States, the EP was released physically as an exclusive through Target stores – and we snapped up a few to give away to you! Helga from Mount Hallen in Queensland, Zrinka from Charnwood in the ACT and Steen from Lansell Plaza in Victoria. Congratulations you lucky three… A copy of the exclusive Target US edition of Fifth Harmony’s EP ‘Better Together’ will be winging its way to your place shortly. Just a reminder that there’s another Target US exclusive giveaway over in the sidebar as we speak… copies of the Target digipak edition Cher’s album ‘Closer To The Truth’! Get on board now before it’s too late! Excellent – big thanks for this! My daughter absolutely loves the EP (arrived in the mail Friday! ).